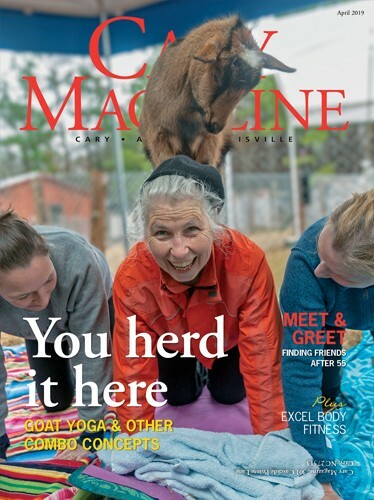 Cary Magazine’s annual Women of Western Wake Forum honors the achievements of five local women who have had a strong impact on our corner of the world and beyond. This event highlights the efforts of these outstanding leaders and allows the rest of us to learn from their successful strategies. Following the event, registered guests will have access to the post-event attendee list — a tool designed to help this community stay engaged and well connected. In addition to the acclaimed Women of Western Wake Forum, VIP ticket-holders may attend a breakfast session with Vivian Howard. The Women of Western Wake Forum includes lunch, a lively panel discussion with the honorees and lots of networking opportunities. We hope you’ll join us on Friday, Oct. 26, from 8 a.m. to 3 p.m. at The Umstead Hotel & Spa for the Women of Western Wake Forum! Several sponsorship opportunities are available for the luncheon. 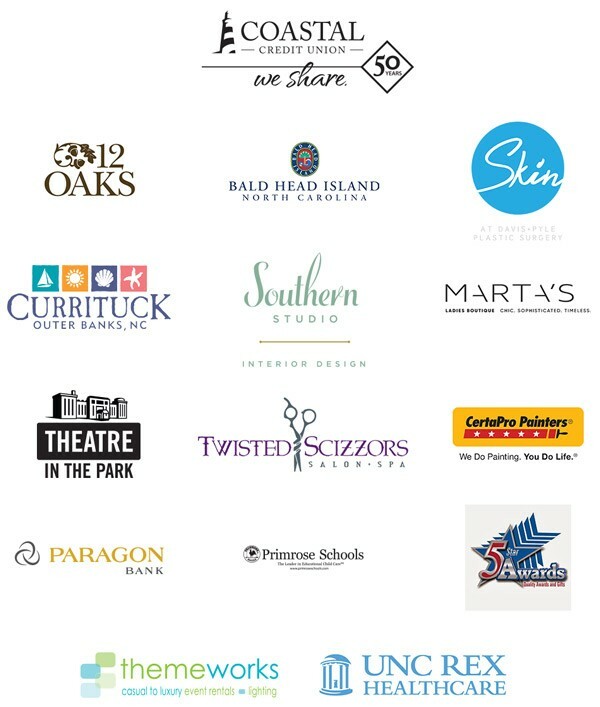 If your business would be interested in sponsoring this event, please call Cary Magazine at 919-674-6020.